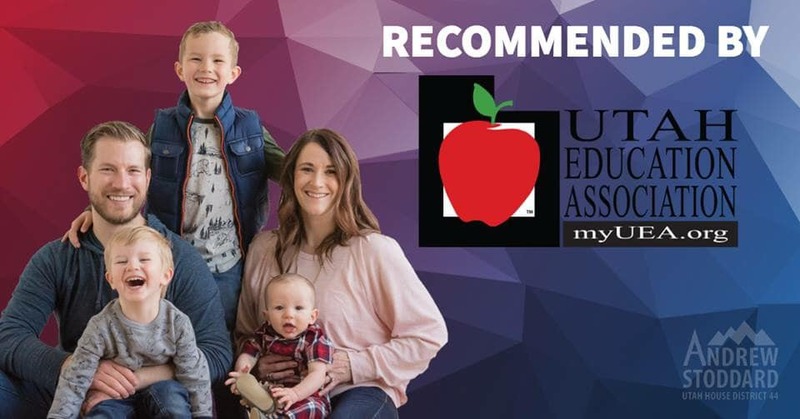 Did you know that our campaign has the recommendation of both the Utah Education Association and Canyons Education Association? Educators and school officials alike know that now is the time for new, dynamic leadership representing HD44 on Capitol Hill. I am honored by this support and vote of confidence.